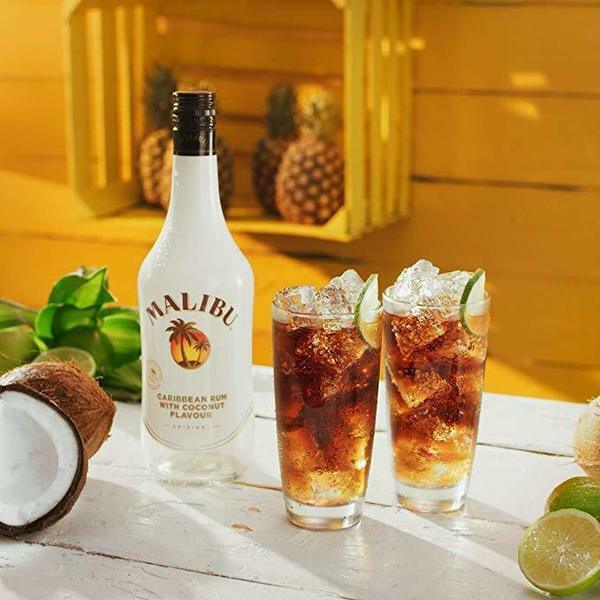 Malibu Rum is the world's best-selling Caribbean rum with a natural coconut flavour and a smooth and sweet finish. Get the latest discounts and free stuff from Malibu with YouthDiscount.com. Open to students, apprentices and all 16-26 year olds!